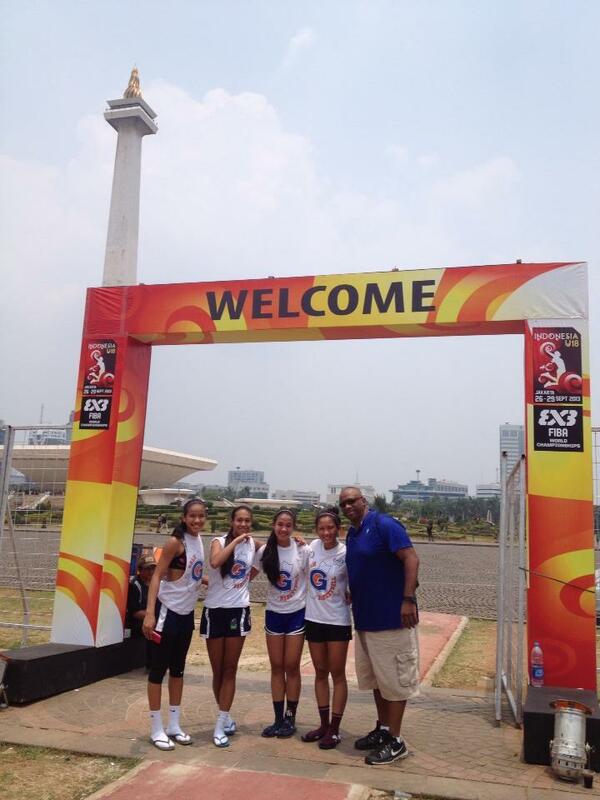 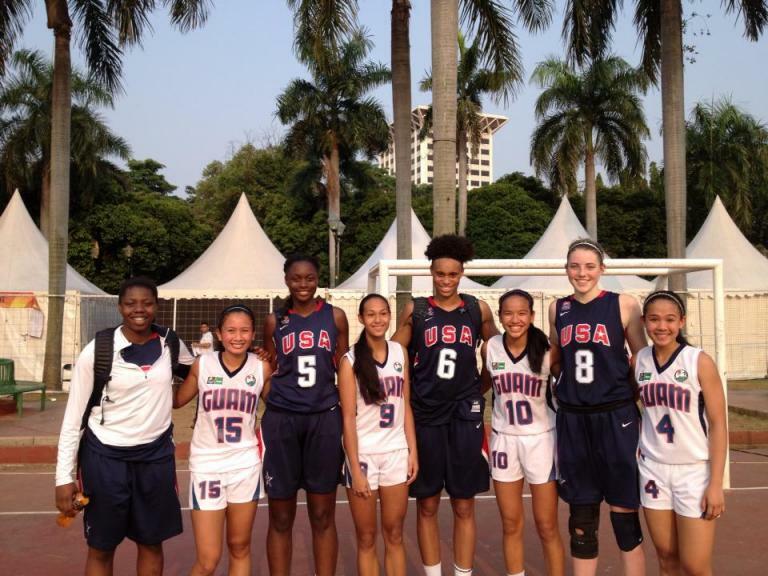 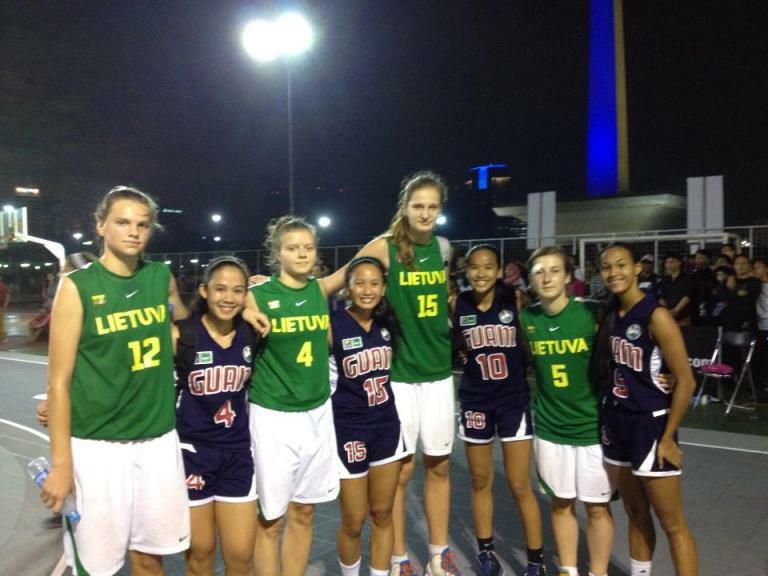 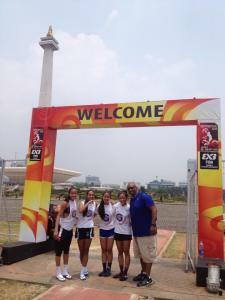 Team USA beat Team Guam using their height and strength on the court but made lifetime friends off the court. 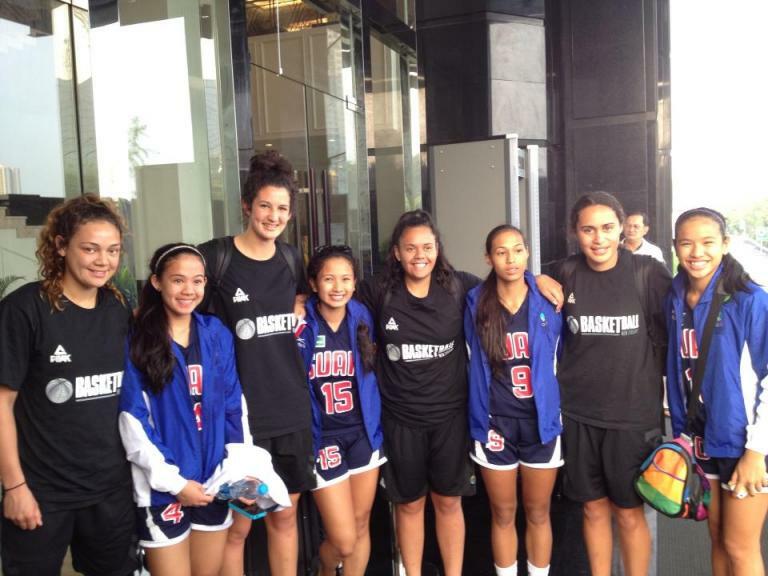 Afterwards, Team Guam were able to share about the Island of Guam and how it felt playing under the same flag but also representing Guam. School, age, homework, and other typical high school things were also shared.